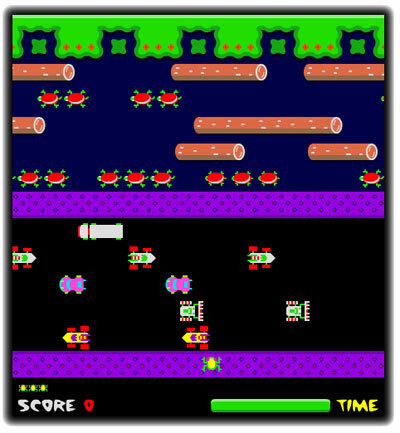 Yesterday the old Konami game “Frogger” was released in a remake version on XBOX Live! Arcade. You can get it for 400 Microsoft points. 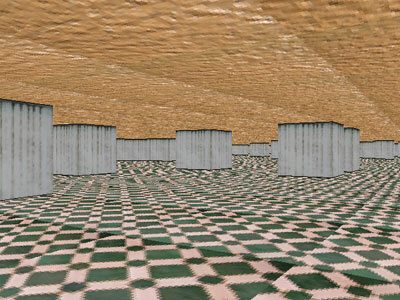 But since it’s quite awful, save your money and play this free version instead, it even has the better graphics. UncategorizedHardware, Modding, Research, stream2 Comments on future case modding trend?